Mr. Heastie and other legislative officials stressed that specifics about the plan, including the exact price for entering Manhattan’s main business district, were still being considered, though he seemed confident that a deal could be brokered, likely before the state’s budget deadline on April 1. Assembly members and Mr. Heastie have been hunkered behind closed doors in recent days, discussing a broad array of exemptions that would make congestion pricing more palatable, according to several members and aides. These include exemptions from the congestion fees for drivers who are poor, have disabilities or are going to medical appointments, among other things. Calls for a congestion pricing plan had also increased. On Monday, prominent congestion pricing supporters, including Patrick Foye, the M.T.A. president, and Polly Trottenberg, the New York City transportation commissioner, came to Albany to meet with legislative leaders. In a sign of widening support this year, two separate grass-roots campaigns had emerged, as advocates lobbied legislators to gain their support, flooded local subway stops and urged frustrated subway riders to call and text their legislators. 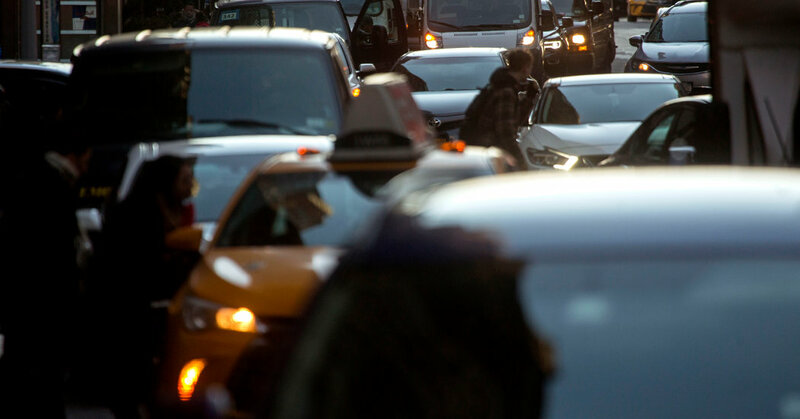 One congestion pricing plan backed by the governor and mayor is projected to raise about $1 billion annually from fees for driving into a congestion zone spanning Manhattan’s central business district, from 60th Street south to the Battery. That money would, in turn, be used to secure bonds totaling $15 billion for M.T.A. capital projects through 2024.